Talk Radio, Remnant TV and Print are killing it for most Direct Response advertisers. Mobile and Banner display and well as prerolls are producing great dividends for advertisers who must turn a decent ROI or MER. They also offer Long form radio infomercials and interviews with companion videos for You Tube, Amazon and eBay. 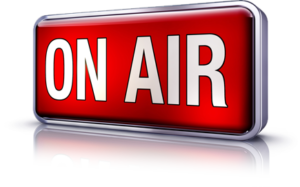 These short Talk Radio Style interviews work like magic, especially for sale oriented businesses like Insurance Agents, Annuities Agents, or for Amazon and eBay stores. Book publicists and Authors will find the service to be valuable and with a known Nation Host doing the interviews, it is pure magic. 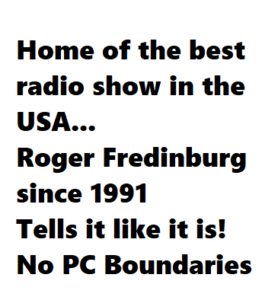 They also conduct Long Form interviews to be placed onto radio stations as infomercials, and they offer c-hosted pod-casting with a national radio personality at an insanely low price. For rates, media kits, audience data etc. 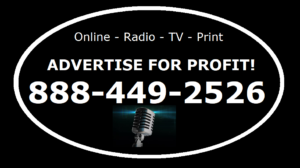 on radio shows, radio stations and online radio, call them. They offer media buying and place your advertising budgets on media such as Rush Limbaugh, Sean Hannity, Glenn Beck, George Noory, Michael Savage, Sirius XM, iHeart, Pandora, Mark Levin, Fox News Channel, CNN, Alex Jones and many more. Advertising, Marketing and production are their specialty! Dedicated email lists also available on request! NEXT POST Next post: Supreme Court Over-reach – May lead to Christianity being Illegal in America!